Ask most Mac users about antivirus for Mac and they’ll tell you that macOS doesn’t get viruses and so there’s no need to worry about it. Sadly, that’s not quite true. While there’s been no serious outbreak or epidemic of Mac viruses in the wild, macOS has been hit by malware quite a few times. Just recently Meltdown and Spectre malware exploited flaws in Intel chips and affected Macs. While malware and viruses aren’t the same thing, the steps taken to combat them are similar enough that we’re going to use both terms interchangeably. Technically, a virus is a bit of code that infects your system and can cause all sorts of havoc. Malware is a much wider term used to describe anything malicious that finds its way onto your Mac from apps you download think they were something else and which steal data, to code that arrives on your Mac because you clicked on a link on a website and which shows you adverts or threatens to hack your computer if you don’t pay up. How do I know if my Mac has a virus? Viruses display a number of different symptoms, depending on the kind of malware they are. It could be that your Mac starts behaving strangely and displaying odd things on screen. Or you may see a message telling you that your Mac is infected and that you should call a premium rate number to get rid of it. If you see that, don’t call the number. You see adverts pop up on your Mac randomly. Websites you visit show strange adverts that are unconnected with anything you’ve browsed or searched for. You find a piece of software, like, say a browser toolbar that you didn’t install. Websites that don’t normally show adverts have banners on them. If your Mac displays one or more of these symptoms, it doesn’t necessarily mean it has a virus or has been infected with malware. It’s a sign that it might do, however. And it’s well worth getting to the root of the problem. You can do that by installing an antivirus program and using it to scan your Mac. It will alert you if it detects any any known viruses or malware. What do I do if my Mac gets a virus? We’ve covered that in detail in a separate article here. In summary, here’s what you should and shouldn’t do. Don’t google your symptoms and then download whatever comes at the top of the search listings. One common host for malware is fake antivirus software, and often the websites that house these apps are optimized for the very symptoms they cause. So instead of downloading a solution, you make the problem worse. If you want to scan your Mac for malware, try using CleanMyMac X. It can detect thousands of threats, including adware, worms, spyware, ransomware, and more. 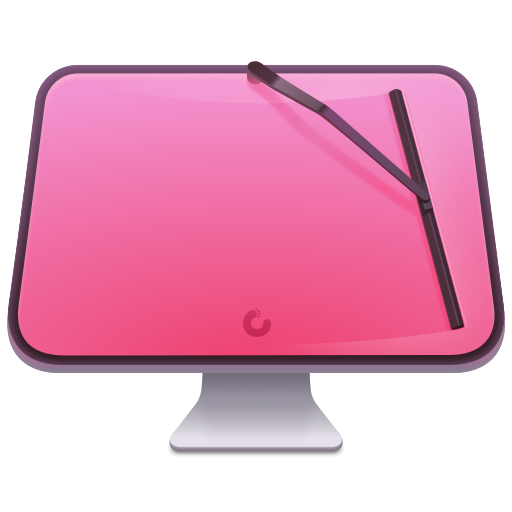 If CleanMyMac finds something suspicious, it will offer the immediate removal. How can I protect my Mac from viruses? If the malware has come from a website you downloaded, you don’t want any traces of the site or and files it’s deposited left on your Mac. You can quickly and easily clear the browser cache for Safari and Chrome using CleanMyMac. 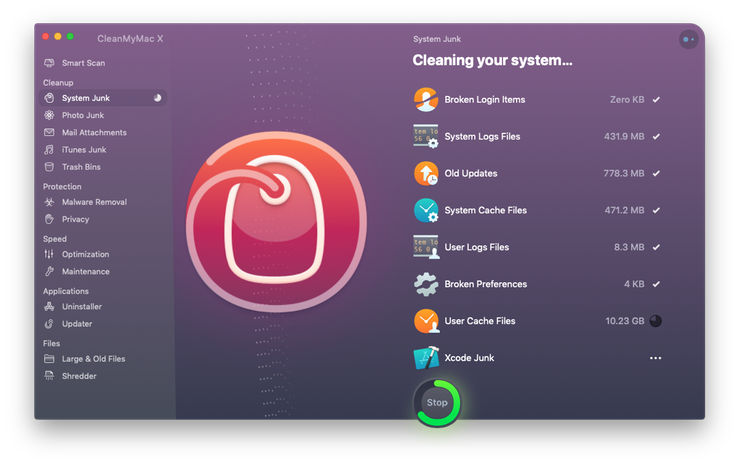 Tip: CleanMyMac can also remove extensions for those two browsers — extensions are sometimes infected and if you get a virus it may have come from one of those. Go to System Preferences and click on the Security & Privacy pane. If the green light next to the word Firewall is showing, your firewall is on. If it’s not, click Turn On Firewall. Click on Firewall Options and check the Enable Stealth Mode box. Keeping your firewall on will help protect your Mac, but it won’t keep out every piece of malware. If you regularly use your Mac on a public Wi-Fi network, you should consider using a VPN tool. By connecting your Mac to a VPN, you create a secure tunnel between your Mac and websites you visit, and your data is encrypted. If the Wi-Fi network is compromised, your data and your Mac will be safe. Email messages are a very common distribution medium for malware. Never click a link in an email unless you’re certain you know who the message is from. Phishing, as it’s called, can catch anyone out if you’re not vigilant. We’ve all had emails that look legitimate and that ask us to click a link to access a form or read an important message. Don’t do it. Recent versions of macOS has a couple of very helpful tools that protect your Mac. One is Quarantine. If you’ve ever downloaded an application from the internet, you’ll have seen it in action. It pops up a dialog box telling you that you’ve downloaded it and where it’s come from — assuming it’s been digitally signed by its developer. Apps that don’t have a signature, supplied by Apple, don’t even get that far. You must then click to approve the app before it can be opened. Don’t ignore this box when you see it. Check the app you’ve downloaded is the one you expected to download, before you agree to open it. The other macOS tool is Xprotect — it scans files you’ve downloaded when you open them and looks for known malware. If it finds anything, it will warn you. If you see it, follow its instructions. Both Flash and Java have been used in the past to spread viruses — usually by hackers who create fake installers that pretend to be updates and lure you into downloading them. But outdated versions of Flash (the MacDownloader malware used a fake Flash update as a host) and Java can leave your Mac vulnerable to malware. The safest approach is to avoid installing them altogether. There’s very little reason, now that most of the web uses HTML 5 video, to have Flash installed on your Mac. Safari updates are installed with macOS updates, while other browsers like Firefox and Chrome will alert you when your browser is out of date and a newer version is available. Don’t ignore the warnings. Update your browser immediately. Often, these updates will include security features designed to keep you safe from malware. If you backup your Mac you can restore from that backup in the event that a virus causes real damage to your system. 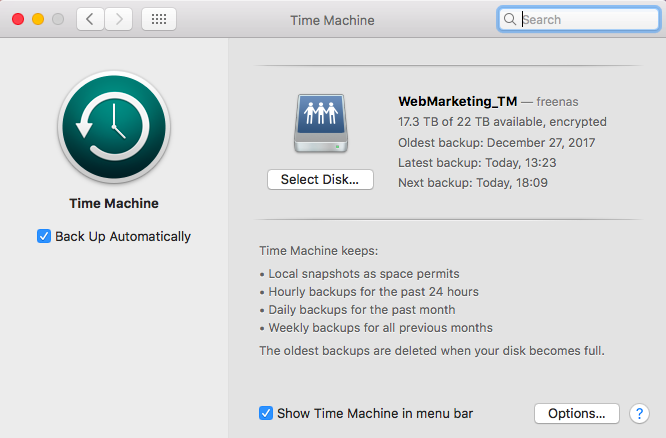 And if you use Time Machine, you can boot your Mac into the recovery partition and restore from a snapshot that was taken just before your Mac became infected. That makes it very easy to get back up and running again. You could use macOS’ FileVault to encrypt every file on your Mac. But it consumes resources and hits your Mac’s performance. For most of us, it’s overkill. But you should make sure that all sensitive or personal data stored on your Mac is encrypted. One way to do that is to use a password manager. As well as passwords, most of these apps allow to encrypt and safely store credit card details, bank accounts, and text notes. You should also use secure, difficult to guess passwords for everything, from your Mac user account to your Wi-Fi network. As you can see, the best virus protection for a Mac is to be alert, and to use common sense. If you notice your Mac behaving strangely, take action immediately, even if it’s only launching Activity Monitor to find out why your Mac is running slowly. Apple virus protection in macOS, in the form of Gatekeeper and Xprotect will help, but they won’t stop every possible piece of malware. You need to be vigilant, backup your Mac regularly and minimize the risk by removing Flash and Java. The chances of your Mac becoming infected with a virus are slim. By employing the advice here, you can reduce that risk even further.